This home is perfect for those large families or groups who like to park the car and walk to the beach, restaurants, parks and shopping. 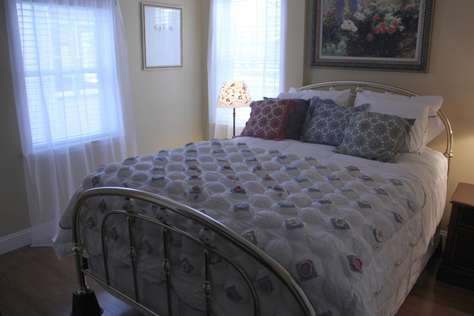 This home offers the conveniences of cozy bedrooms, updated kitchen, hotel-style linen and towel service. 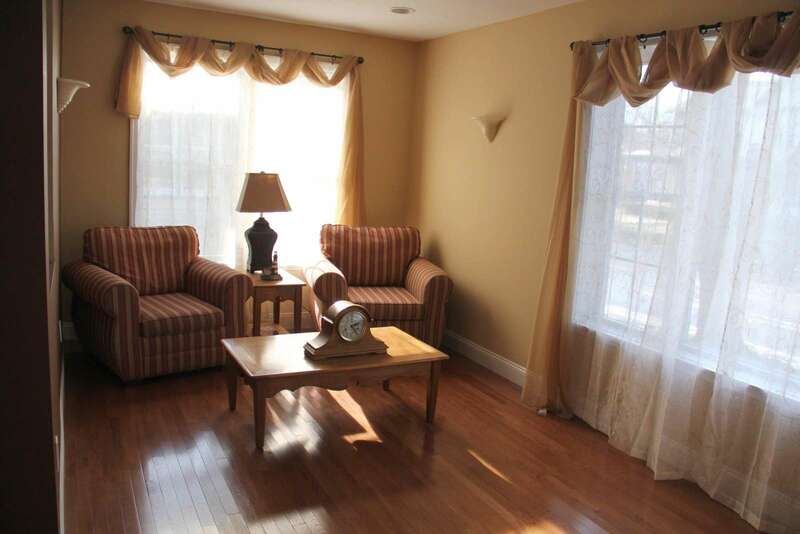 Location: Just 90 minutes from Downtown Chicago, this fully furnished home will let you relax in a fun-filled small town that will entertain you with activities for the whole family. Keyless entry provides you with your unique entry code during your stay so no one has to share keys. 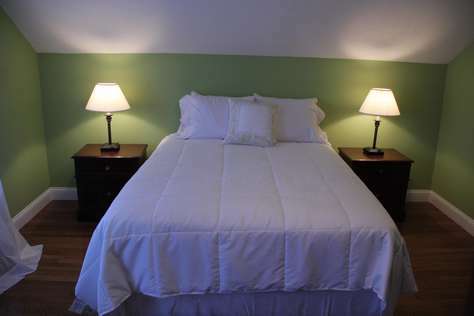 Basics include: WIFI access, cable TV, gas grill, microwave, dishwasher, hair dryers, central air conditioning, and 2 off street parking spots. 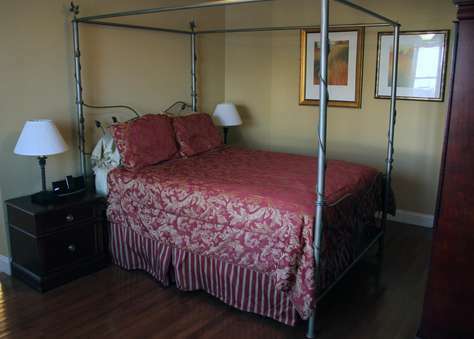 Bedrooms and bathrooms: All six bedrooms have queen sized beds. 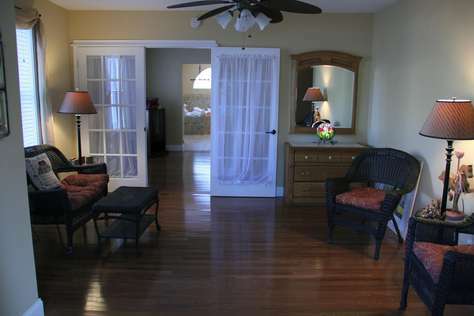 The master bedroom is located on the first floor and has a private bathroom with a luxurious tub and a separate walk-in shower. There is a one bedroom on the first floor. Upstairs there are 4 bedrooms and 2 bathrooms. 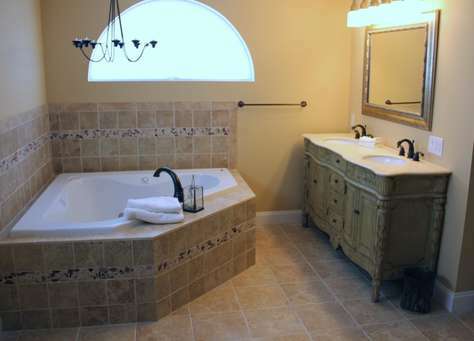 Off of the kitchen and near the rear entry is a full bath. 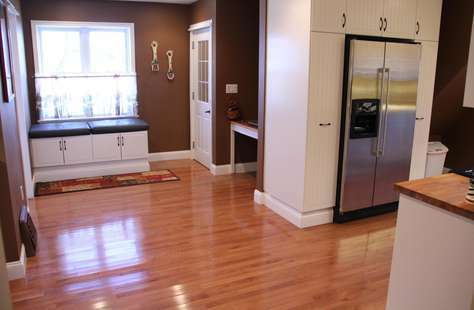 Kitchen: Here you will find a large work space for multiple cooks. The kitchen is fully furnished with all the cookware and dishes needed to feed a crowd. 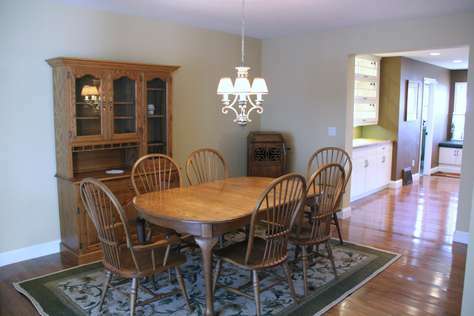 Dining: There is a large dining area between the kitchen and living room with a table that seats 10 comfortably. Living room space on the first floor is spacious and looks out over the neighborhood. Upstairs there is a smaller gathering area that is great for kids to watch TV. Also available upstairs is a laundry room with a small kitchenette that has a guest microwave and refrigerator for making morning coffee or a late night snack. 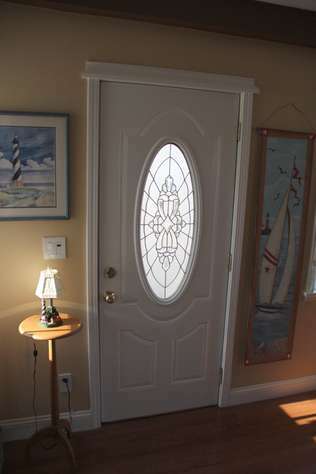 Unique to this house is that it can be rented by one group only during a 30 day period. The limit on guest rental is due the City’s monthly rental ordinance. 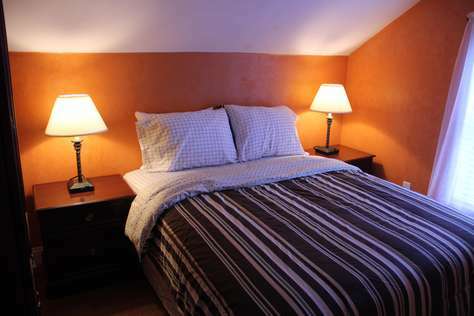 The advantage to guests is that you can start your 7-day minimum stay on any day of the week. Your group will be the only one to stay during a 30 day period. Multiple weeks can be purchased. This property books only for 1 week or 1 group per month due to city ordinance. This property has 1 Queen(s), 1 Queen(s), 1 Queen(s), 1 Queen(s), 1 Queen(s), 1 Queen(s). Our stay was wonderful, and we enjoyed the property very much - the location was perfect. I'm not sure how far in advance you take reservations, but we are definitely interested in returning next year in August.